Explore an exciting range of possibilities when hand building with clay. 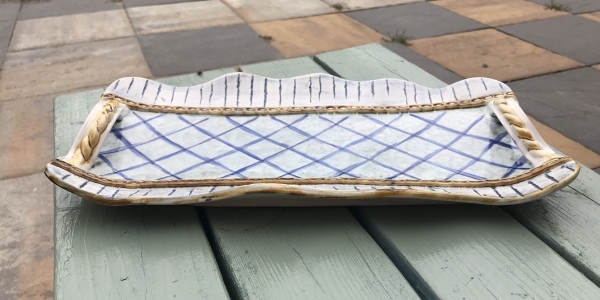 Explore an exciting range of possibilities for making pottery without a wheel. Pinch, coil, and slab-building are among the skills you will learn and use to create an array of functional and decorative pieces. We will also consider texture and surface decoration in relation to shape and size. All finished pieces can be glazed. Price includes stoneware clay, firing, and glazes.